MILES KANE has announced a massive headline show at Glasgow’s SWG3 Galvanizers Yard on Friday 7th June. 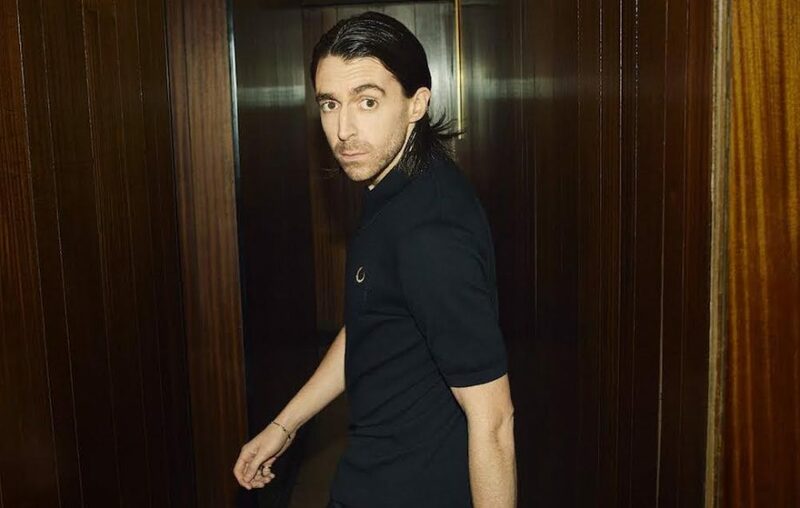 The indie-rock stalwart, also known as one half of The Last Shadow Puppets, only recently delivered a swaggering performance at the Barrowlands in support of his third album Coup de Grace. Now set to bring his rapturous live show to one of the best outdoor venues in Glasgow, Kane will be joined by special guests LUCIA. Borne out of Glasgow’s very own thriving music scene, the show will be one of the singer’s biggest to date and adds another to her busy schedule. Already booked to play The Great Escape in Brighton this year alongside a handful of festivals around the country, 2019 is shaping up to be a massive year for the rising star. Tickets for Miles Kane go on sale via Gigs in Scotland this Friday at 9am.